After relaxing at Koh Phangan for a few days, we decided to travel from Koh Phangan to Surat Thani. 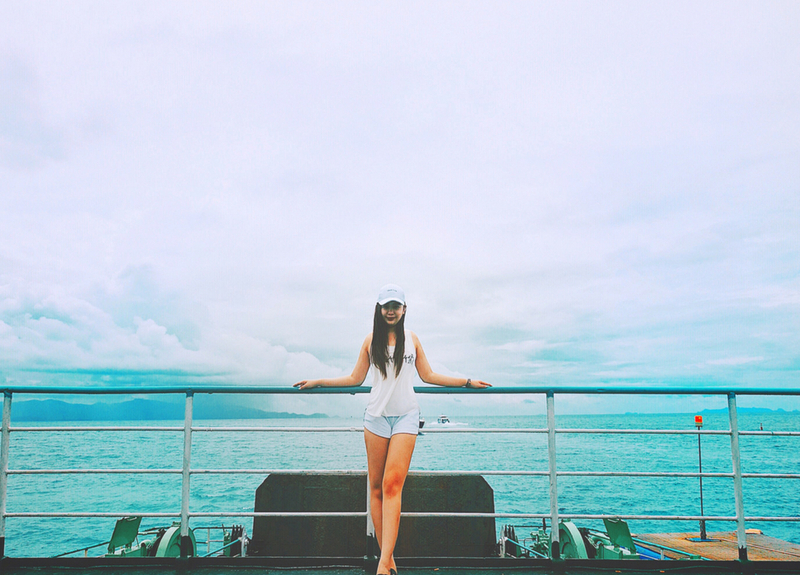 In order to reach Surat Thani, the only transportation would be ferry. So I finally made up my mind to travel by taking Phangan Tour 2000 ferry from Koh Phangan to Surat Thani. A bridal bouquet is more than just a beautiful floral arrangement that the bride carries as she walk down the aisle. When you ask your wedding florist to give you the most elegant and sophisticated flower, this includes the bridal bouquet. When you reach my age, the only thing you will be worry about is spot or pigmentation. Yes, it is a concern for me because it takes so much effort and time to fix them. 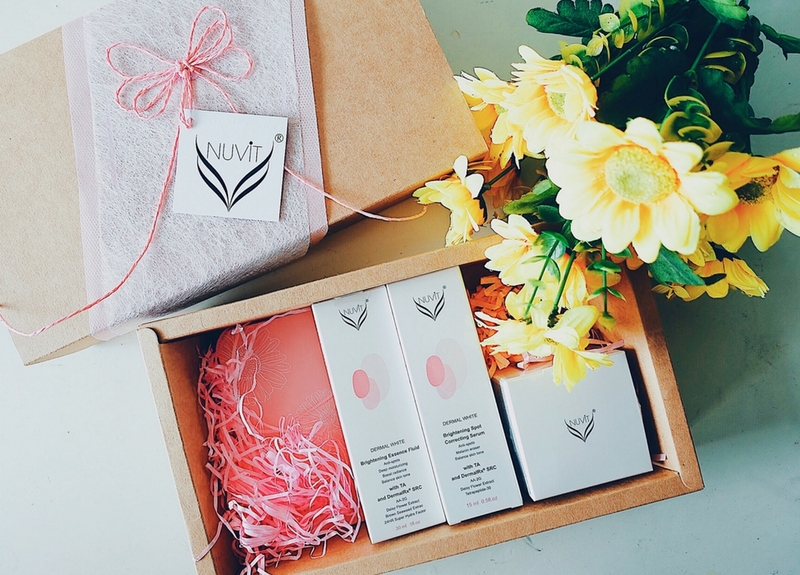 I have received the Dermal White Series from NUViT and I can't wait to share my experience with all of you here. Since I blogged about Ho Chi Minh Travel Guide, readers has been chasing me for Mui Ne post. They are so curious about the desert and want to know more about it. I got you guys! Today post is all about Mui Ne Travel Guide. This article will be include hotel, attractions (tour) and guide from Ho Chi Minh to Mui Ne. Also, remember to read our worst experience with the train while we on the way to Mui Ne. It was quite terrified thou. It's been a long time since I blog about movie review. Ever since I blogged about The Conjuring and Annabelle's movie review, surprisingly some people who don't dare to watch the movie read my review instead. Maybe horror movie in written form is not so scary. Therefore, today I will review the current trending Korean horror movie - Gonjiam : Haunted Asylum.